Who says healthy can't be fun? I teach Nutrition Education from preschool to fifth grade. 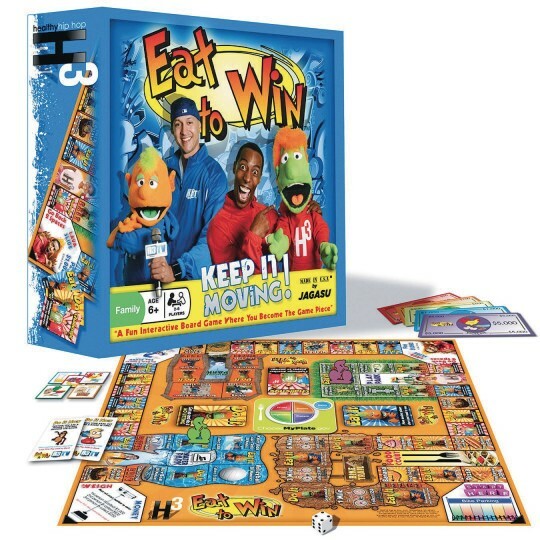 I thought this game would be ideal for the after school program students to play. 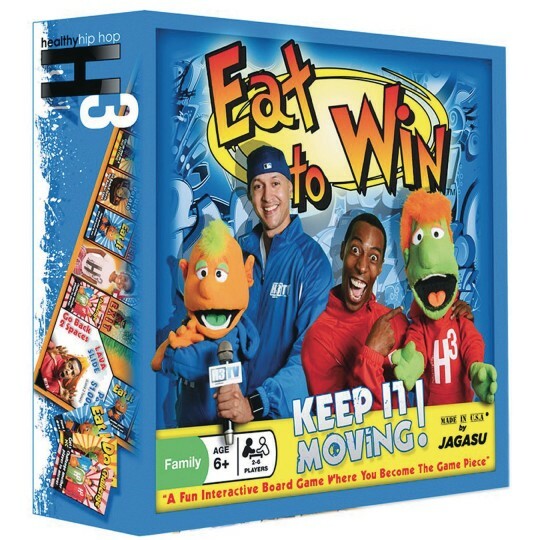 The game is fun and keeps you moving. 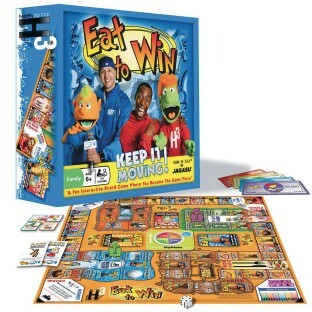 I am a nutrition educator and I use this game and parts of this game with students from first to eight grade level. The questions are fun and interesting and the students tell me that this game is really fun and often request I bring it back over and over.